Registration is open for WETM-IAC 2015! Registration is officially open for the Work Experience Travel Market and IAPA Annual Conference – WETM-IAC 2015. 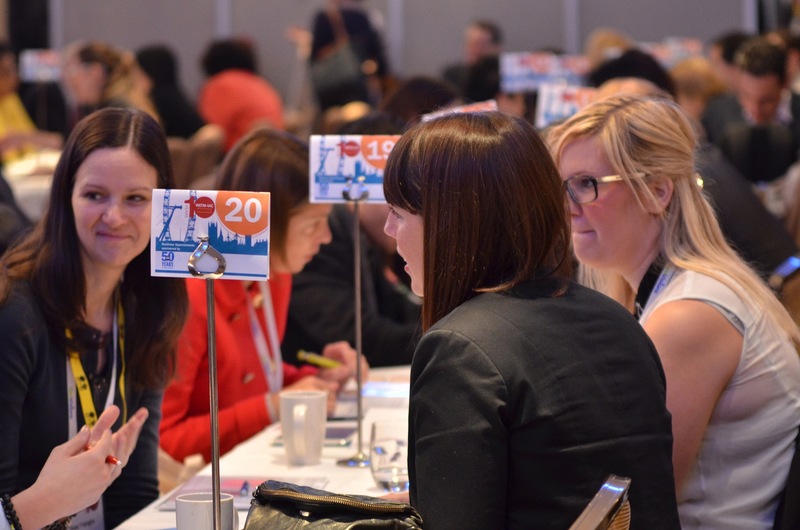 Networking events where you can connect with your fellow delegates in a more informal setting. Nominations will open soon for the IAPA Au Pair of the Year Award 2015, which will be presented during WETM-IAC. We offer a wide range of sponsorship opportunities to suit every budget, from our celebration dinner, to lanyards, our message board, coffee breaks and pens. Gain maximum exposure for your brand and meet with delegates in your own space with our exhibitor opportunities. Register by Wednesday, 17 December 2014 to benefit from our early bird rates and save EUR 100on regular prices! Early bird prices start at just EUR 579 for Work and Volunteer Abroad, IAPA and WYSE Travel Confederation, members. We also have special rates available if you are planning to bring more than one delegate. We have reserved plenty of rooms at our conference hotel at a specially discounted rate. 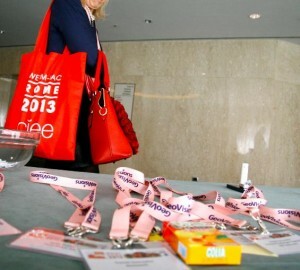 Stay with us and make sure you have the best access to the conference. Look around our event website – www.wetm-iac.org – regularly to stay up-to-date on what’s happening at WETM-IAC 2015, and connect with us on Facebook and Twitter. Vemo nos em Lisboa! | See you in Lisbon!